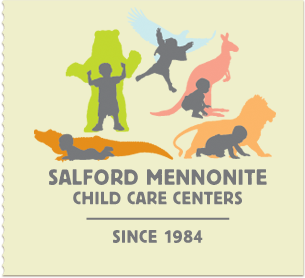 Salford Mennonite Child Care Centers » Weather 1/12/15 » Imagine. Play. Learn. Since 1984. Monday January 12 SMCCC will be opening 2 hours late. The center will open at 8:30.